Please join us for Golf followed by an After-Party of food, networking, and raffle prizes! or complete and return the Reservation/Sponsorships Forms below. Tournament proceeds benefit the Exon 20 Group, a project of ICAN®, International Cancer Advocacy Network. ICAN is leading the Exon 20 Group, a new multi-stakeholder international working group that has the goal of turning two very rare gene mutations from lethal cancers into chronic and manageable diseases. 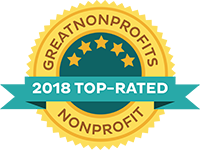 ICAN is both Platinum-rated on GuideStar and Five-Star rated on Great Nonprofits with 200 reviews as a Top Rated Health Care Nonprofit (EIN 86-0818253). 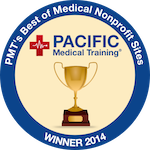 ICAN®, International Cancer Advocacy Network is a 501(c)(3) nonprofit organization. Copyright © : ICAN®, International Cancer Advocacy Network. All rights reserved.